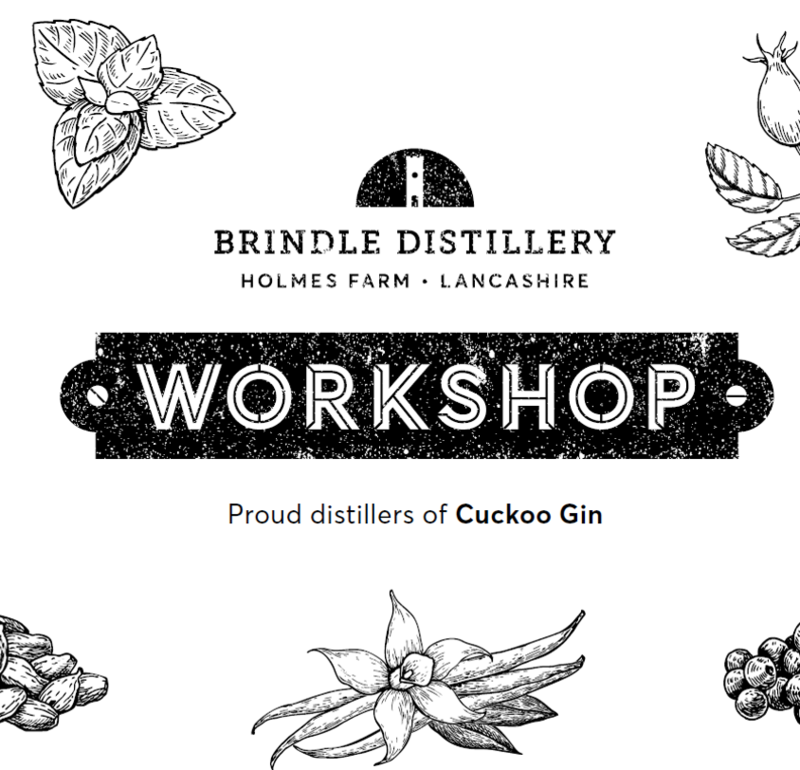 Purchase a Distillery Workshop Gift Voucher for a loved one. This is a great way to have someone attend the workshop and let them choose the date that suits. A physical voucher including a discount code will be sent in the post to the ‘delivery’ address outlined in your order. 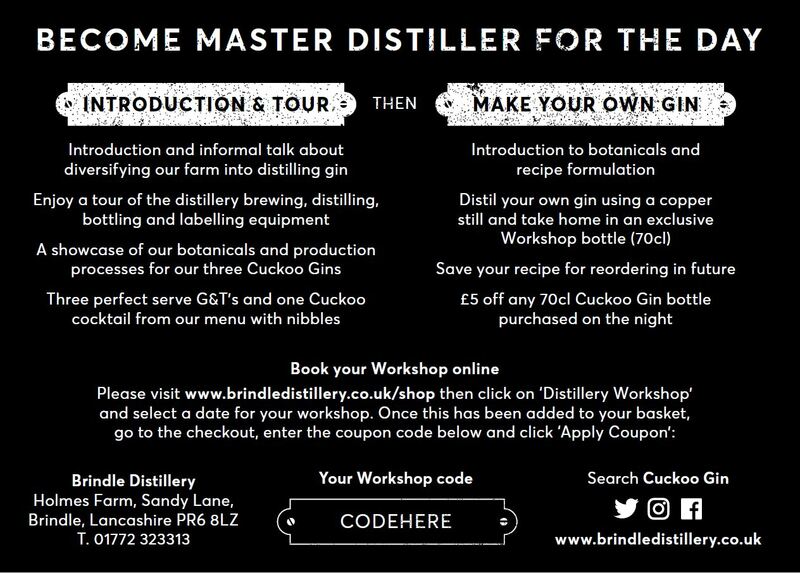 The code can be redeemed in the checkout section of our website when booking a place on the workshop.